Below are a few examples of some Marriott projects we have worked on. 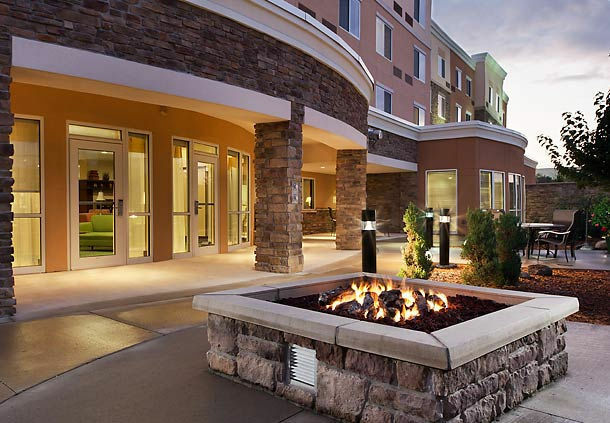 For our complete list of Mariott projects, click here. The Courtyard by Marriott Maple Grove/Arbor Lakes is located in the premier shopping, dining and entertainment district in the Northwest suburbs of Minneapolis/St. Paul. Business travelers and families all enjoy the modern, contemporary décor and thoughtful amenities of the Courtyard. Enjoy complimentary high-speed Internet access in all guest rooms and in the lobby, lounge, and restaurant. Dine in The Bistro, which offers healthy choices, a variety of breakfast and dinner options, an evening bar, and specialty beverages with Starbucks coffee. Keep yourself fit while on the road with the over-sized fitness center and indoor pool or relax in our year-round outdoor hot tub. 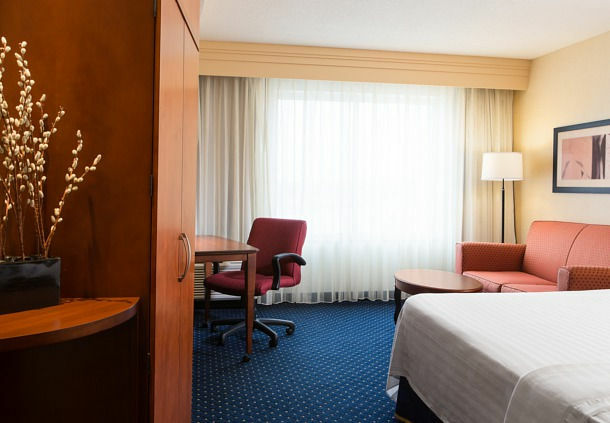 Located near downtown Rochester, this hotel offers convenient access to shopping, restaurants, hospitals, and the world famous Mayo Clinic. This unique five-story, 126,000 square foot hotel includes a ground-floor restaurant, lounge, meeting rooms, and an attached, enclosed parking ramp with over 100 parking spaces for the convenience of its guests. Other guest amenities include an onsite fitness center and an indoor pool and whirlpool. The services provided included conceptual planning and architectural design. 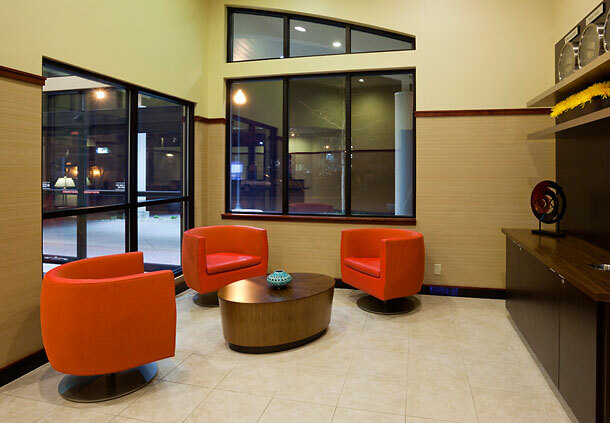 Ideal for business and leisure travelers alike, the Courtyard Des Moines Ankeny provides a stylish home away from home during your time in Polk County, Iowa. The award-winning hotel features spacious, well-appointed lodging, stellar amenities, and a commitment to exceptional service. 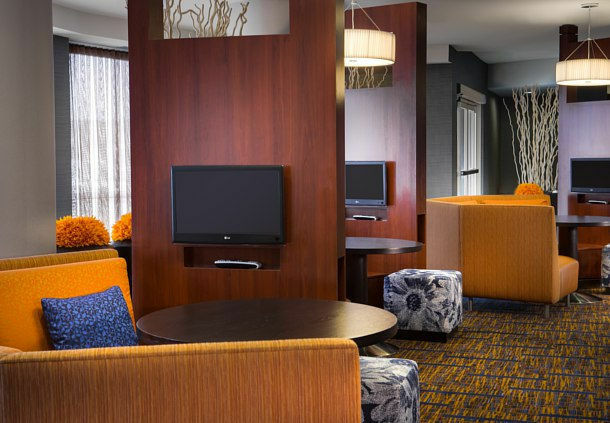 Unwind after a busy day in Ankeny in a modern hotel room, which offers complimentary Wi-Fi, plush bedding, and an ergonomic work space, or connect with friends and colleagues in the hotel's state-of-the-art lobby. The hotel also offers 6,300 square feet of adaptable venue space; a fitness center; and indoor pool, whirlpool, and sauna.